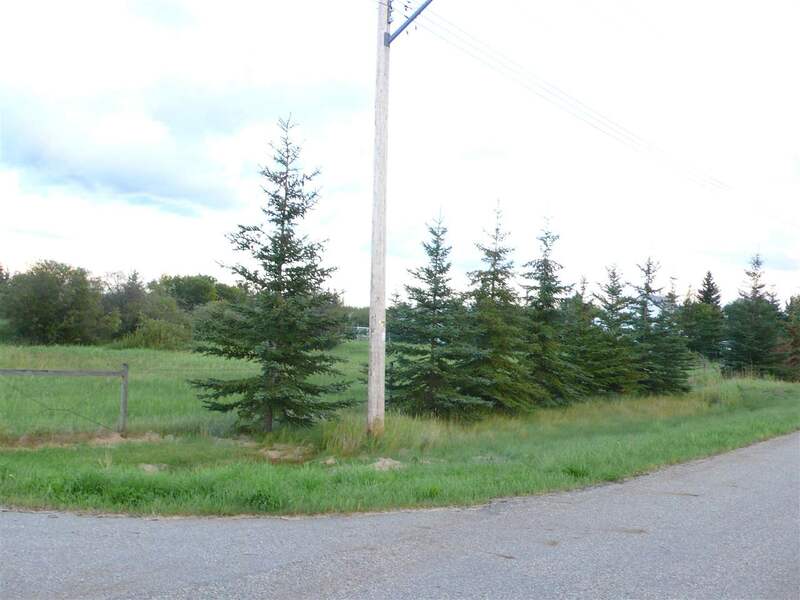 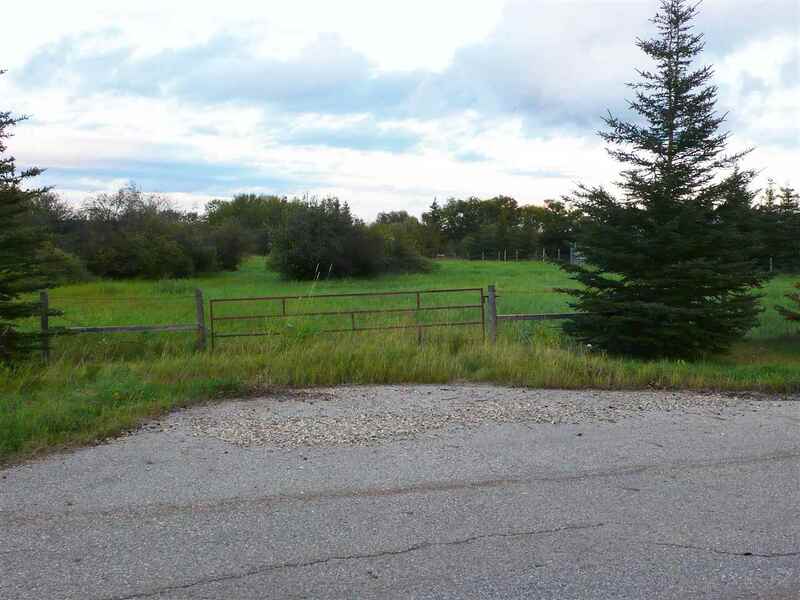 In the hamlet of Rocky Rapids is this 1.5 acre property that has a variety of opportunities for buyers. 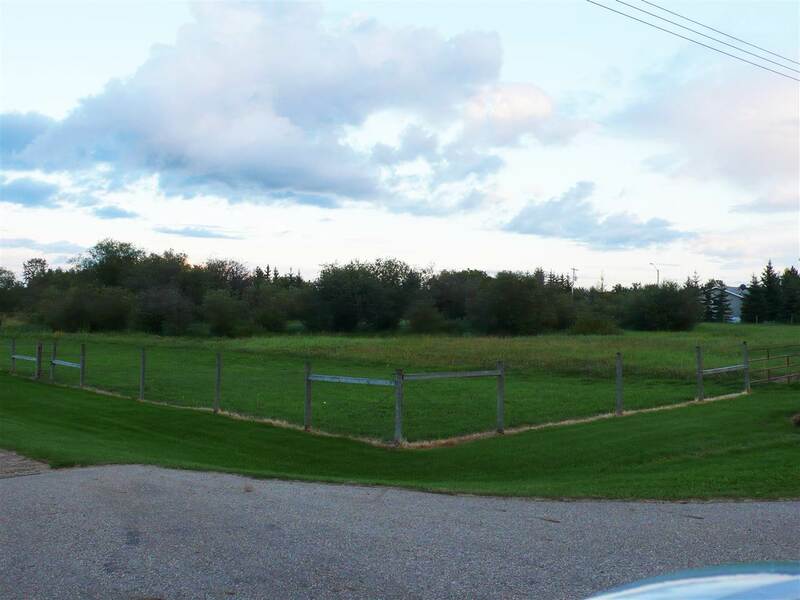 You could use it to build a single family home or if you are interested in an investment there are plans in place to build 2 sets of 4 townhouses that have been conditionally approved by the County. 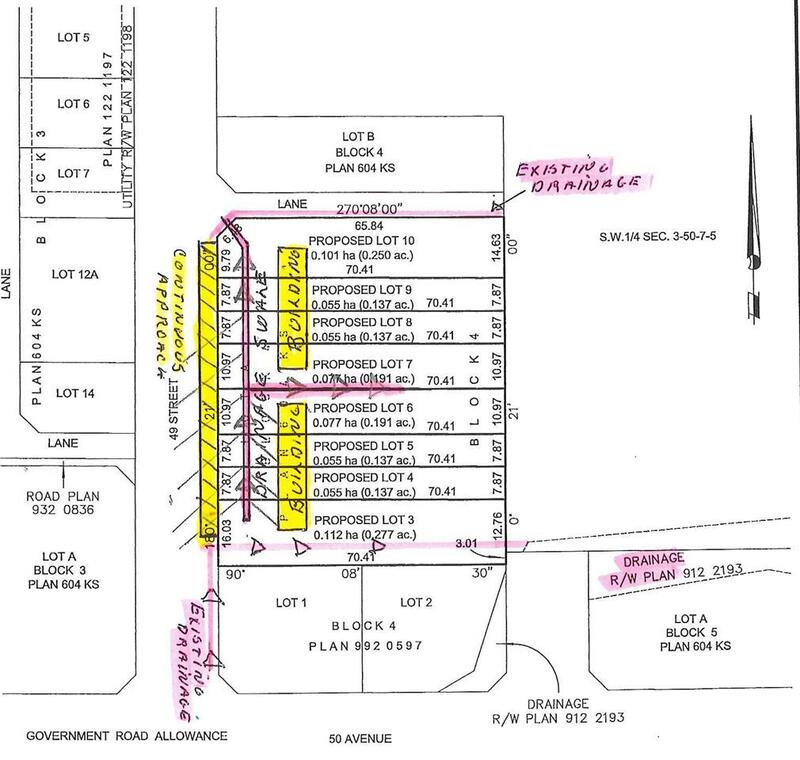 This would work out to $25,000 per 1/2 duplex lot. 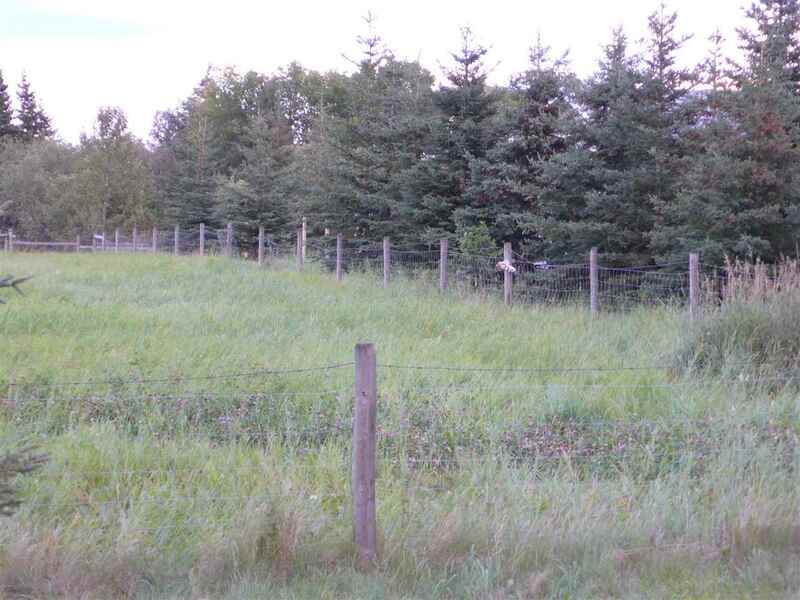 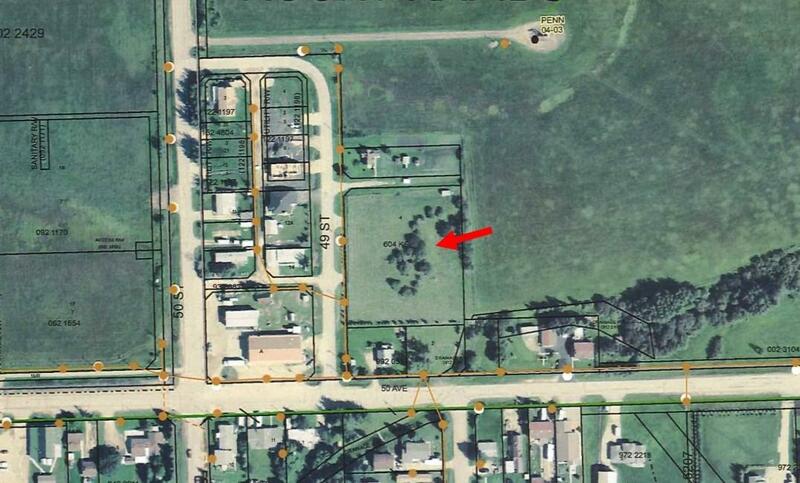 The perimeter of the property is fenced with game fencing. 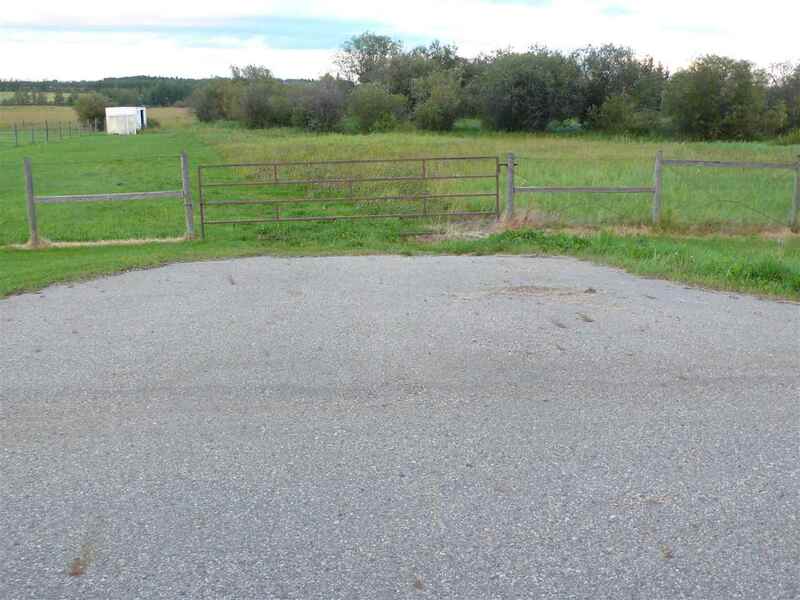 2 Approaches to property.